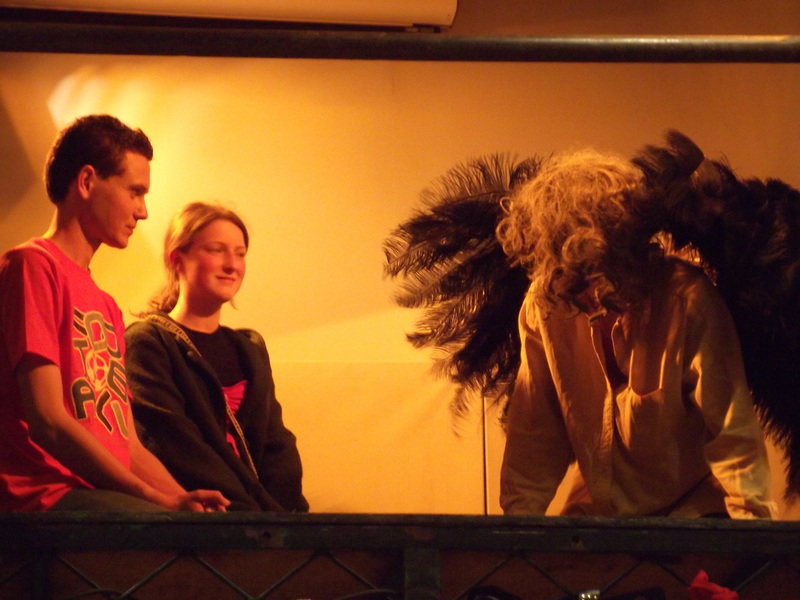 The Youth Theatre is open to teenagers and young adults aged 13 to 21 years who are enthusiastic about the performing arts. 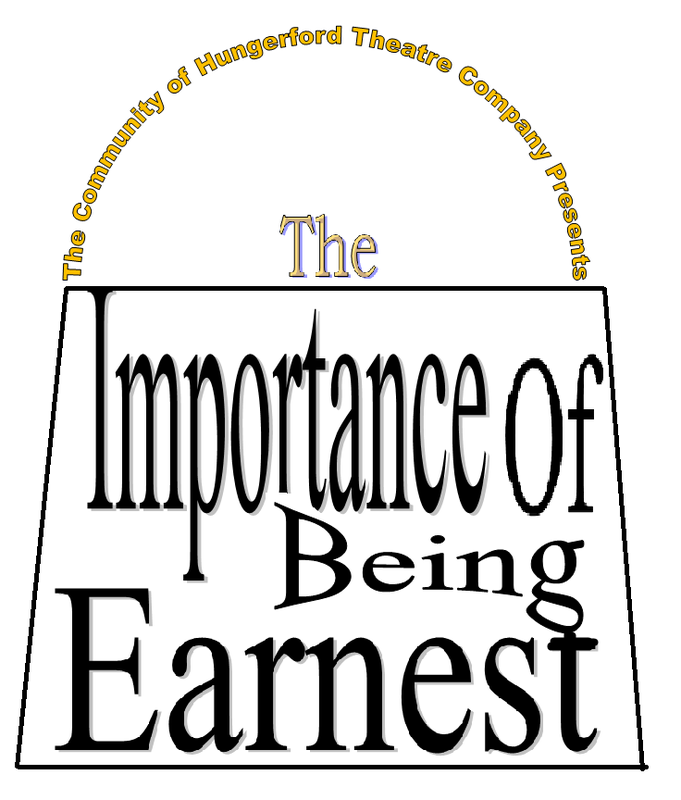 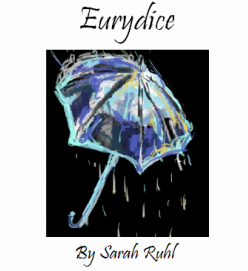 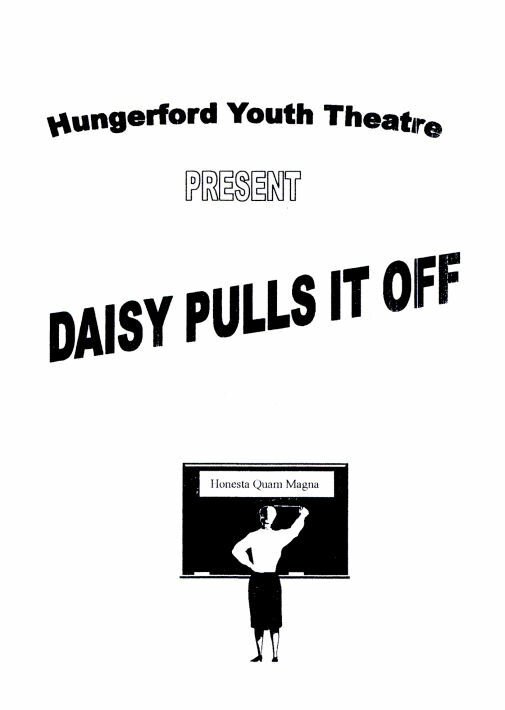 Coming mainly from the community of Hungerford and surrounding towns and villages and those who have worked their way up from the Children’s Theatre, this group gets involved in all aspects of the club from street theatre to drama. 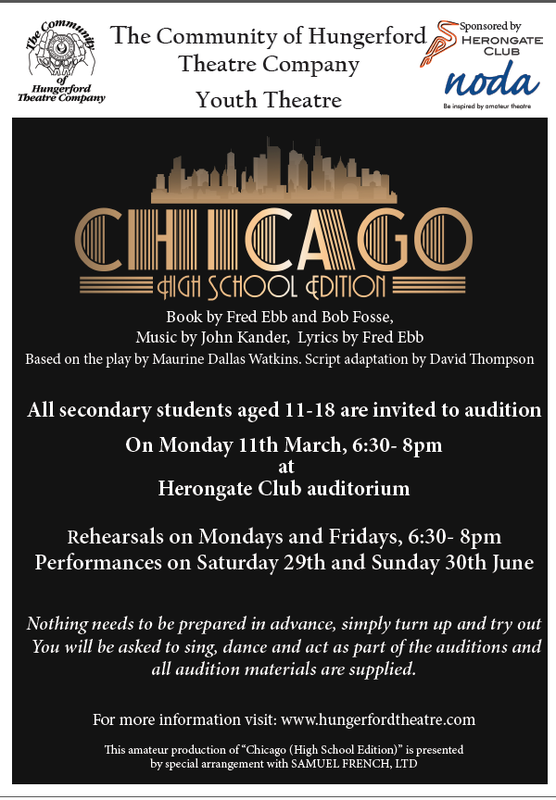 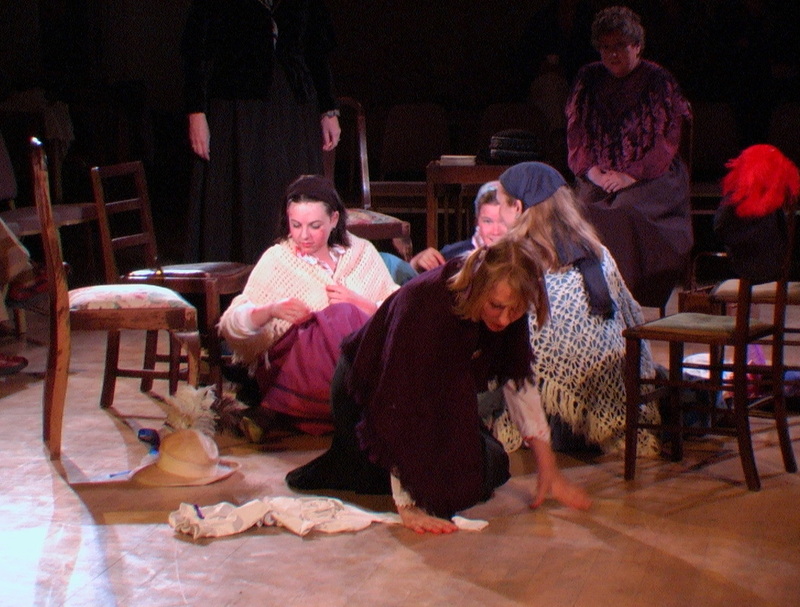 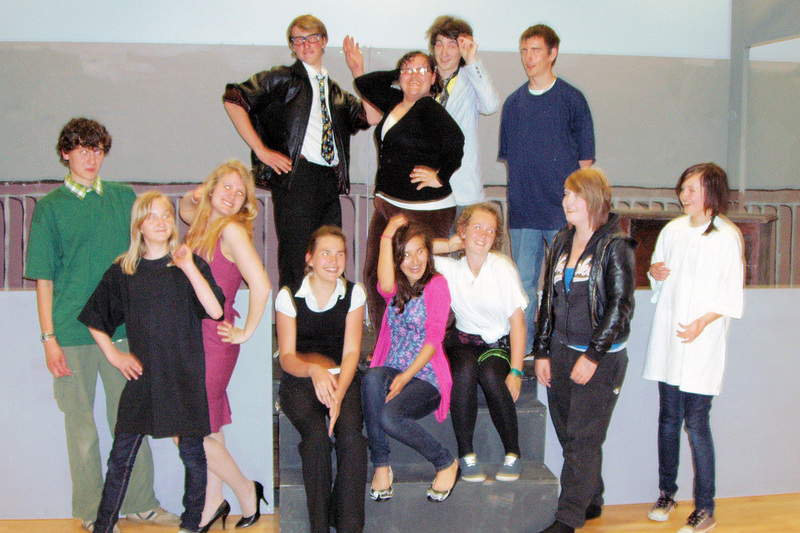 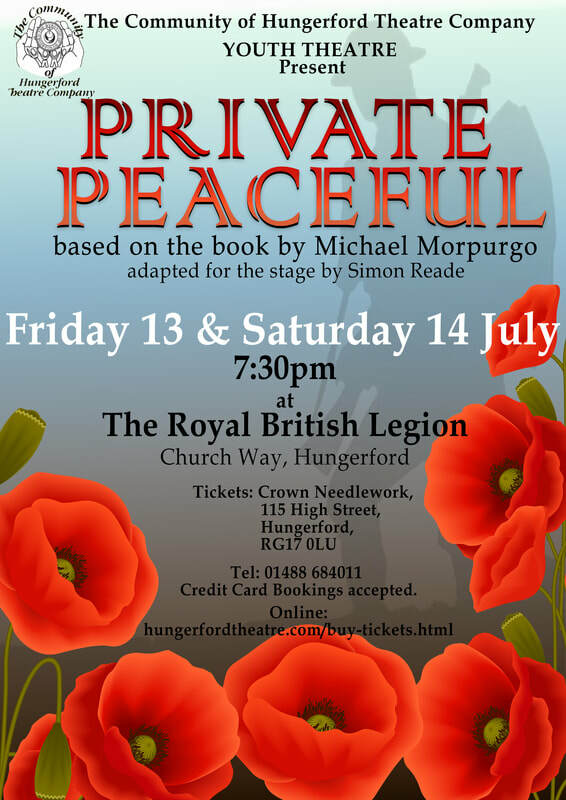 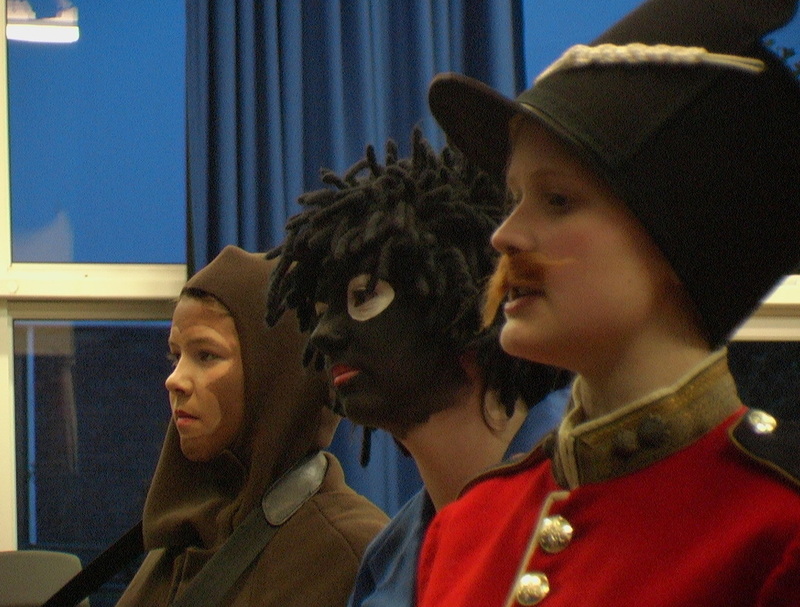 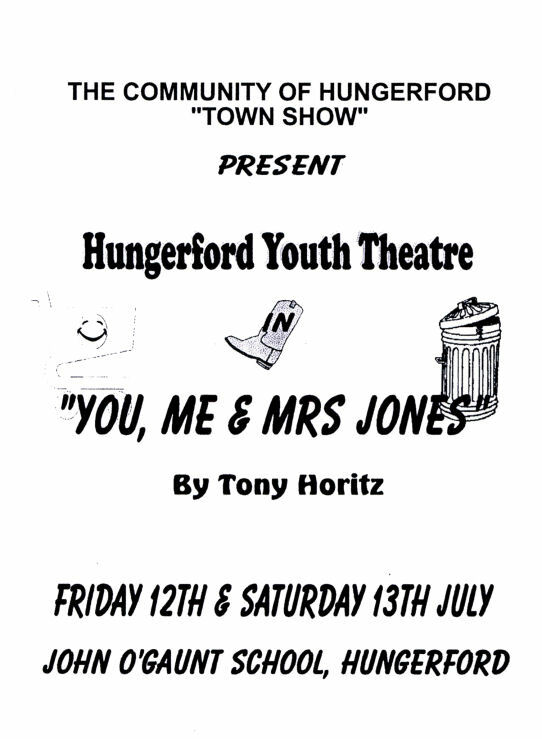 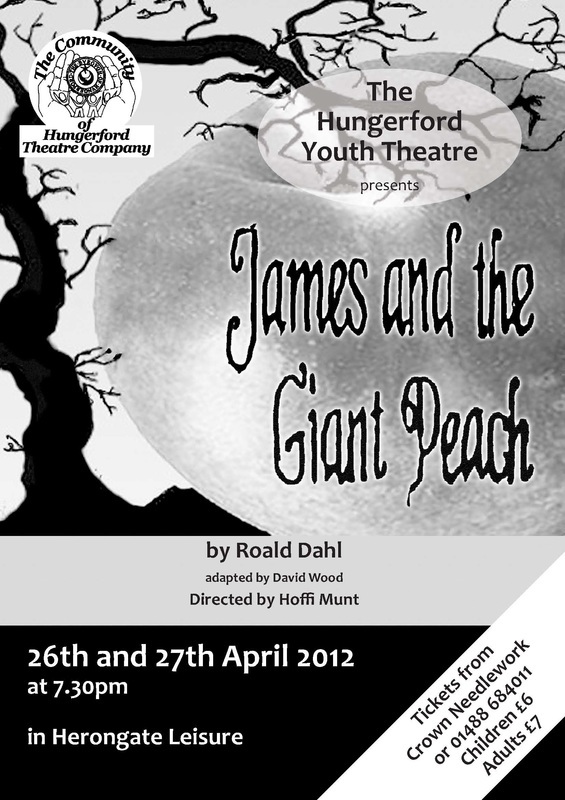 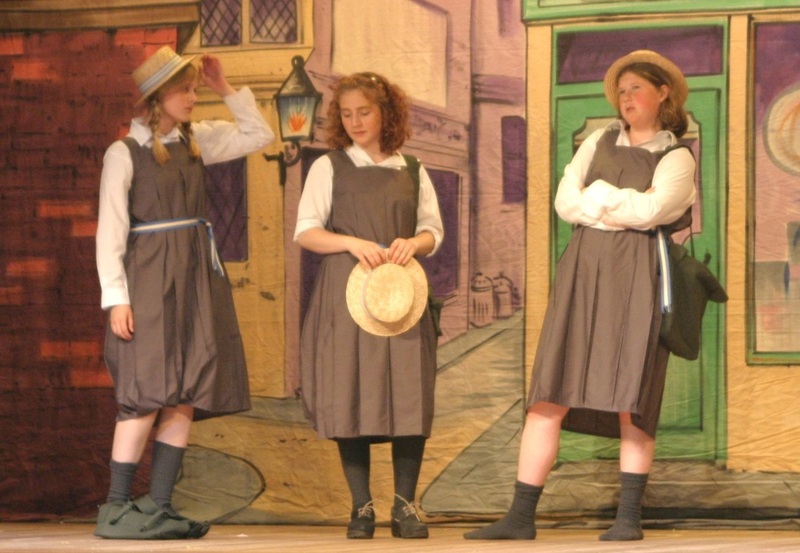 They often become involved with HADCAF events, combine with the senior drama group and perform in the town show.